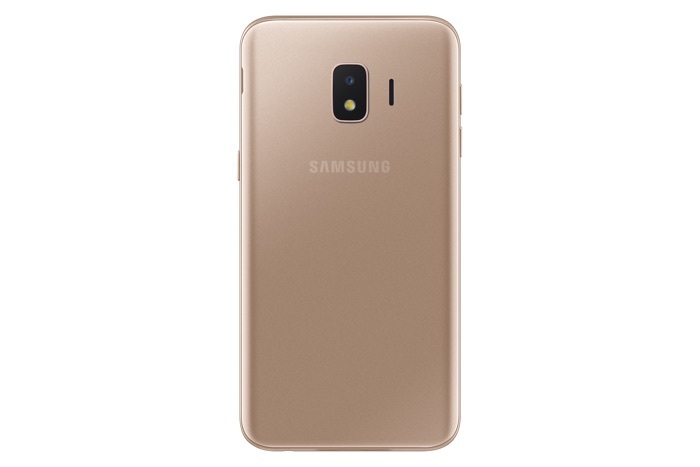 Samsung has launched a new smartphone, the Samsung Galaxy J2 Core and the device is launching in India and Malaysia from today. The handset is designed to be an affordable smartphone and it will retails for the equivalent of around $100 when it launches. 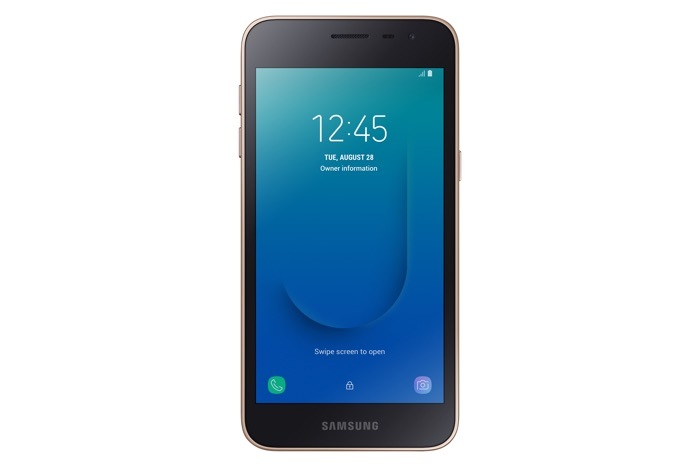 You can find out more details about the new Samsung Galaxy J2 Core over at Samsung at the link below.